How do you want to remember your baby's birth day? For many years to come, you will tell this baby's birth story over and over again. 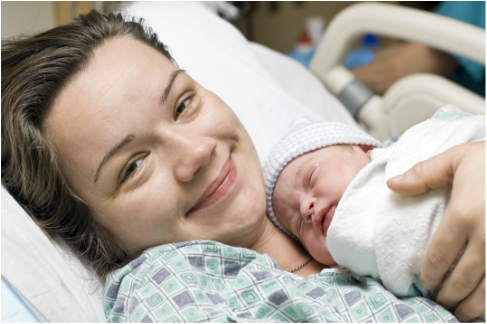 Whether you are a first time mom or you've done this before, giving birth to your baby is a life changing experience! As your doula, I can provide support and encouragement for you every step of the way. Are you looking for experienced, professional, unbiased support for your labor and birth experience? 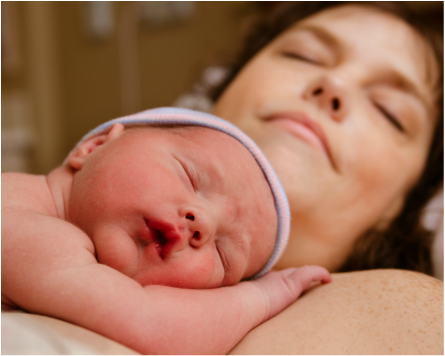 Whether you are planning to have an epidural, c-section, or a birth without many interventions, I support you in your choices and can help you have a more satisfying birth experience! Doula services start at $950* for the Signature Package. Add-on services (such as those listed below) are available at an additional fee. Contact me to design your unique doula services package today! Currently, I am focusing on providing breastfeeding support/lactation services for families in the KC area. ​I am referring doula clients to one of my former students, Nicole Elliott Bays. You can connect with Nicole HERE. Would you like a little extra help preparing for birth and getting breastfeeding off to a great start? Kay Miller | Heaven Sent Support has been proudly offering breastfeeding support, doula services, and childbirth classes for families in the Kansas City Metro Area for 20 years!